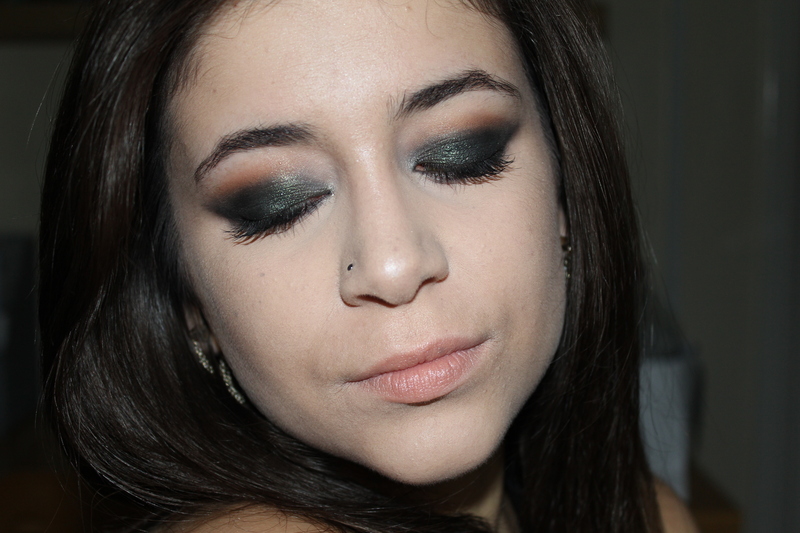 Hi guys, it’s a makeup look from me this week! 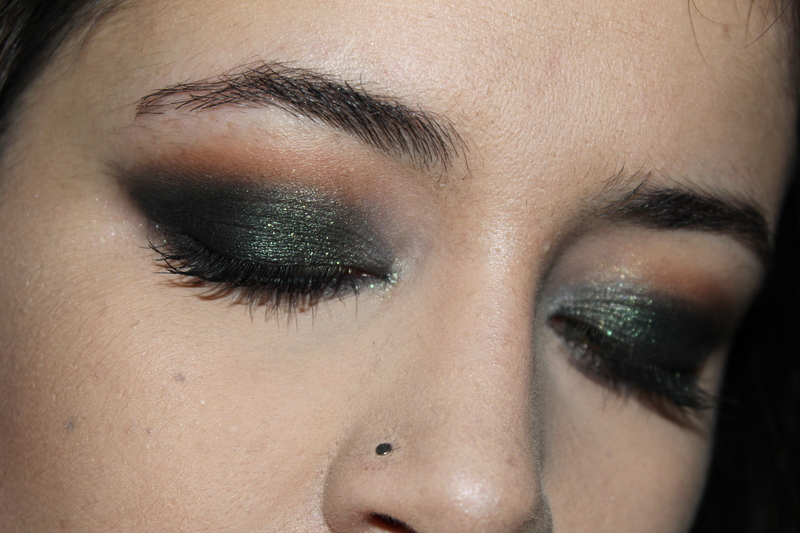 I stepped out of my comfort zone with a dark, iridescent green eye using a MAC Mineralize Eye Shadow called Smutty Green. While it’s not obviously wearable, it is very beautiful, so I was determined to make it work. I envisage wearing this look on a night out, but there’s nothing stopping you werking it in the AM. I decided to roll with the eye’s clubbing vibe and make the face makeup club-proof. You’ll notice that I chose to use a face primer (keeps makeup on longer), foundation with no SPF (avoiding ghost-face for flash photos), and contour (adding facial dimension for flash photos). As you can see, the face makeup stands up well because of the no-SPF foundation choice, and the shimmer in the eye shadow is picked up beautifully. 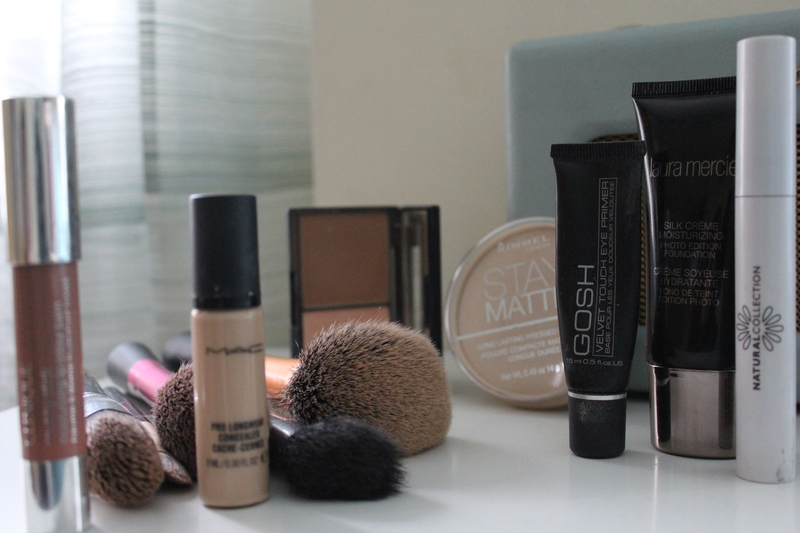 Would you wear this makeup or do you tend to stick to neutrals? Let me know in the comments! I’m glad to hear it Bhavika! Thank you so much for reading. Hahah tell me about it! I was lucky enough to receive this shadow as a gift, but MAC is definitely my purse’s worst enemy. Thank you for reading!